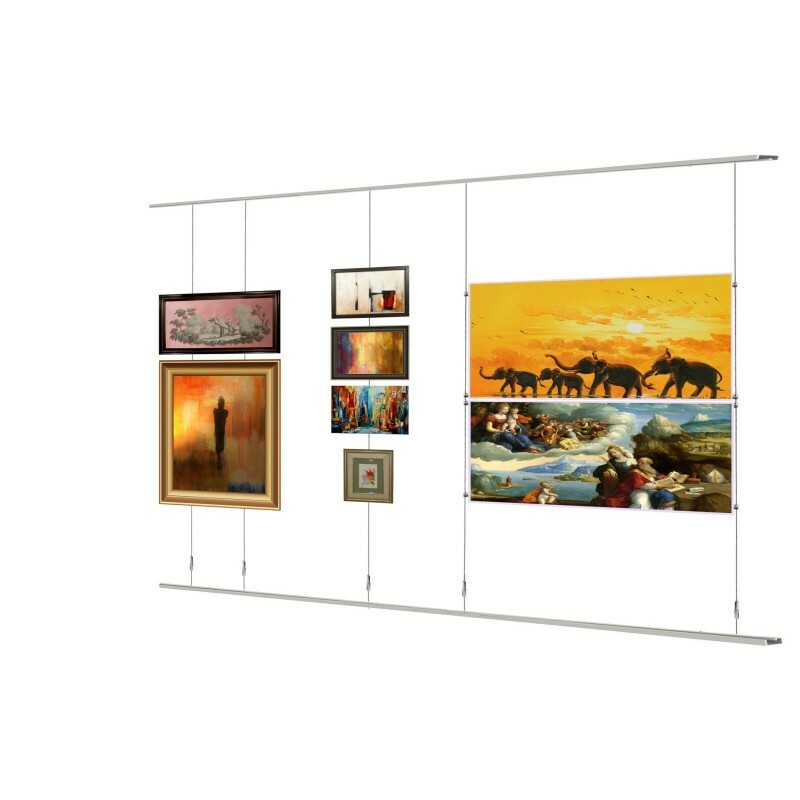 Window display ceiling to floor adjustable cable 4Meter long with tensioner. Cable set to run the cable between top & bottom rail. 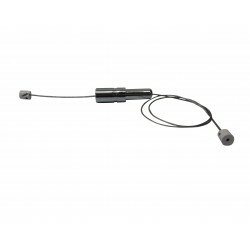 Ceiling to Floor adjustable cable set comes with 4 meter long cable which you can cut to size. set also includes one tensioner to make cable tight between two rails.